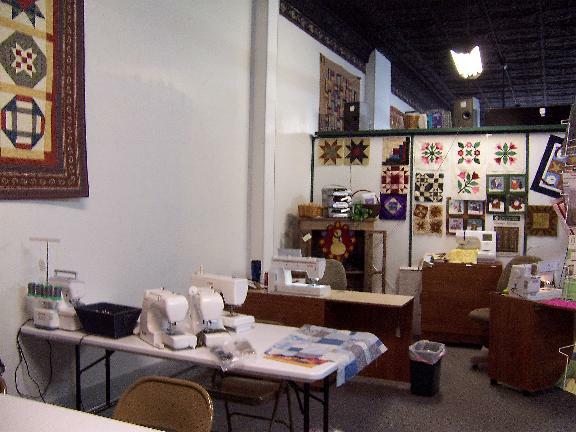 Welcome to Quilter's Harvest, located in Higginsville, Missouri! 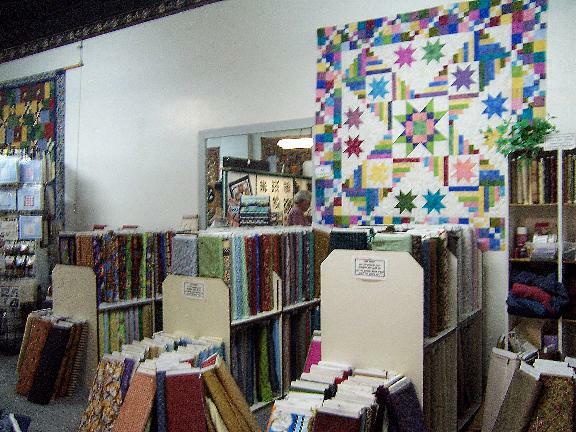 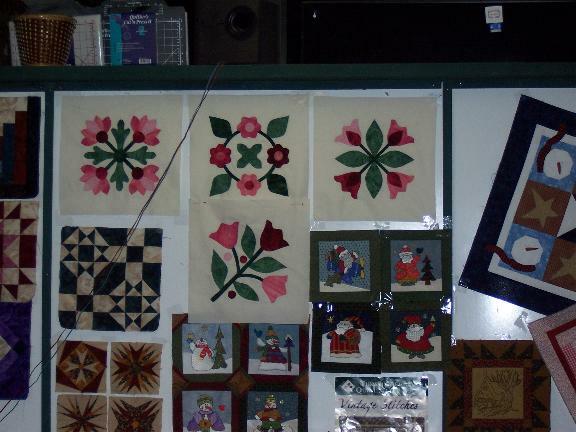 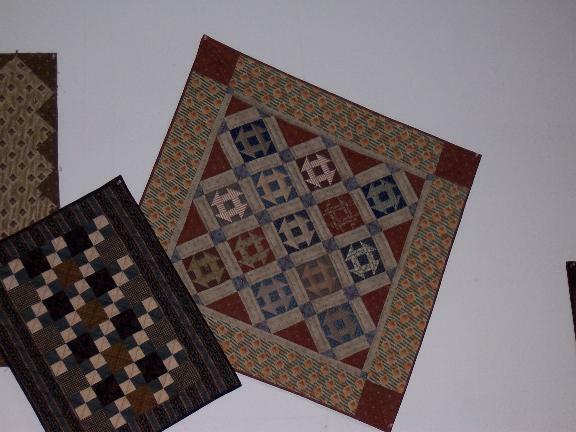 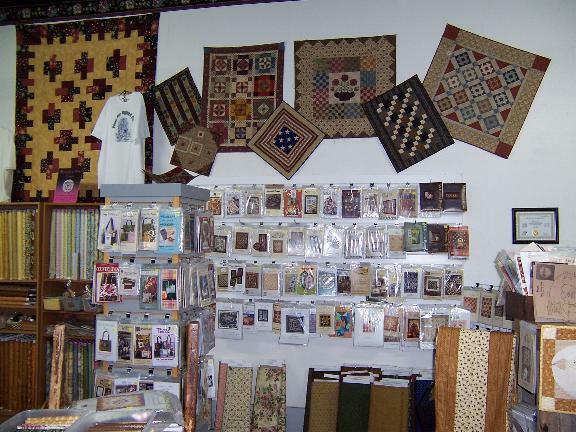 We hear a lot about Quilting in the Heartland. 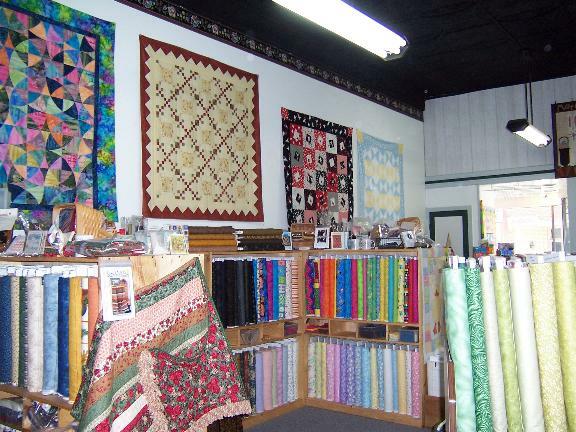 Upon visiting this shop, you find out just what that means. 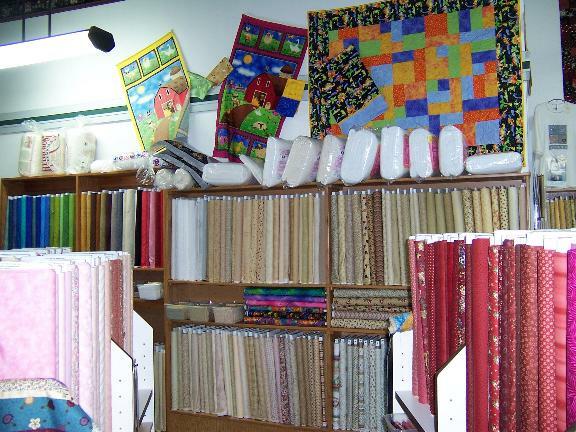 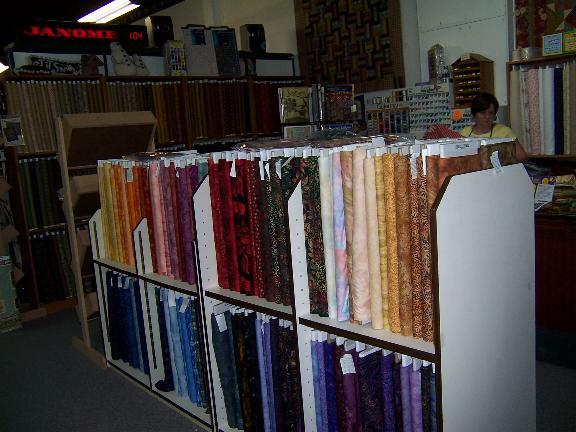 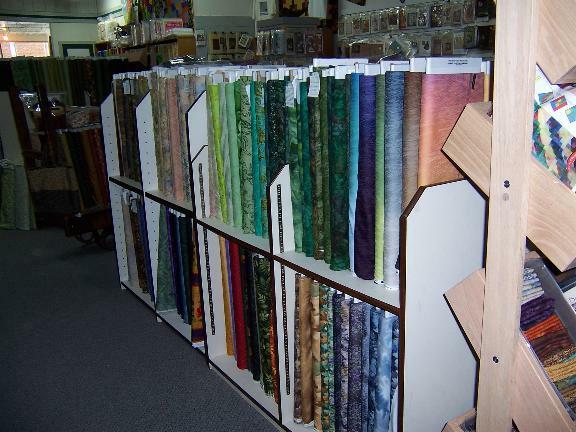 Lots of fabric, wonderful patterns, and friendly service!